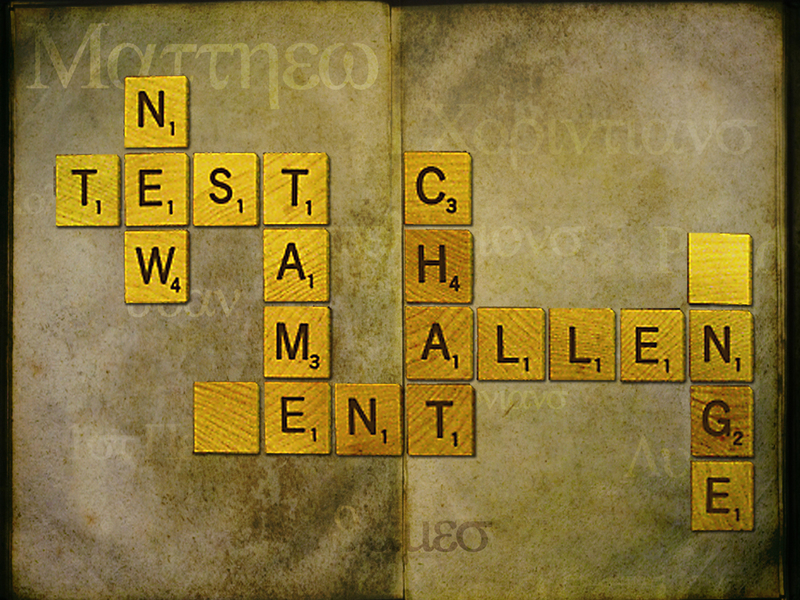 So today kicks off The Bridge’s New Testament Challenge! Today’s reading is Matthew 1-2 and Acts 1-3. Matthew starts out with the genealogy of Jesus – his family tree. You might remember that we did a brief message series on a few of the characters in Jesus’ genealogy in December in our Christmas series. Week 1 of that series might give you a little insight into why Matthew began his telling of Jesus’ story with the genealogy. Give it a listen if you get the chance. I love to tell the story, for those who know it best Seem hungering and thirsting to hear it like the rest; And when in scenes of glory I sing the new, new song, ‘Twill be the old, old story that I have loved so long. As you begin the New Testament Challenge, you are going to be reading “the story” – the story of Jesus, the Messiah. Pray and ask God, as you start out, to help you to enter into the story. Ask God to use His Word to penetrate your heart and to grow you from where you are to a deeper life of faith. This entry was posted in Church in General, Connection Group, Fun, Making Sense of Faith, Scripture, Sermons. Bookmark the permalink.